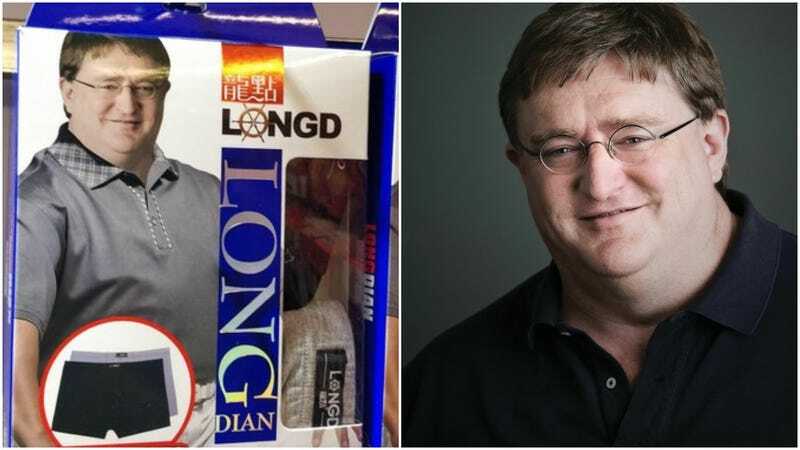 Several years ago, someone spotted Gabe Newell’s face on packaging for China’s “Long Dian” underwear. Now in 2019, his likeness is still being used. 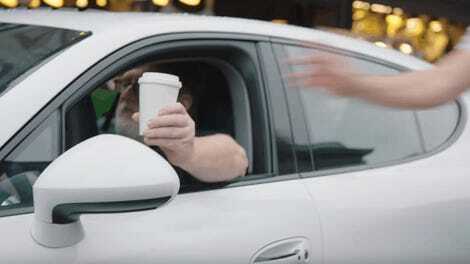 Redditor ChggnNggts recently published a photo on r/pcmasterrace of packaging with Gabe Newell’s Photoshopped mug. The source photo the underwear maker is using isn’t current. According to Chinese site Sohu, these Long Dian drawers went on sale in 2015. 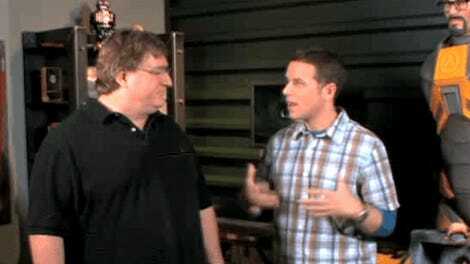 They’ve been spotted since then on a semi-regular basis, with game fans in China and abroad puzzled and amused by the company’s decision to use the Valve founder’s face.